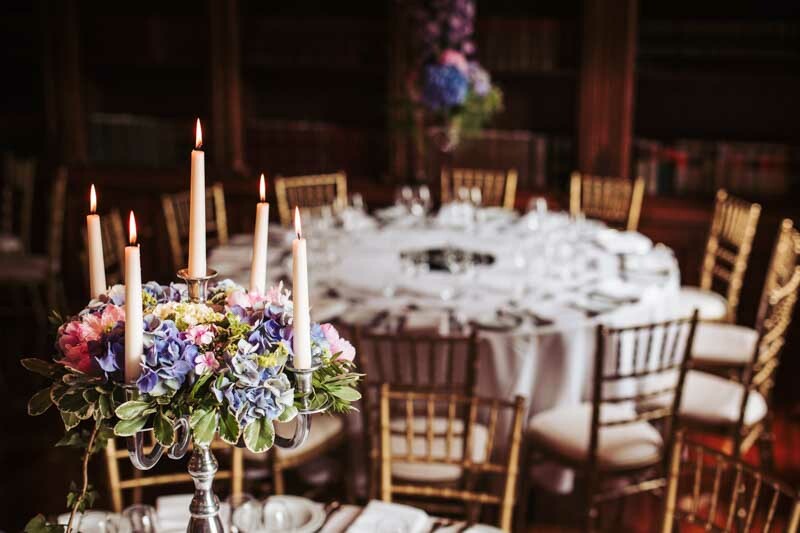 For a romantic wedding and luxury country house experience like no other, Rudby Hall is North Yorkshire’s finest exclusive use only wedding venue catering for parties, groups and weddings of all sizes. 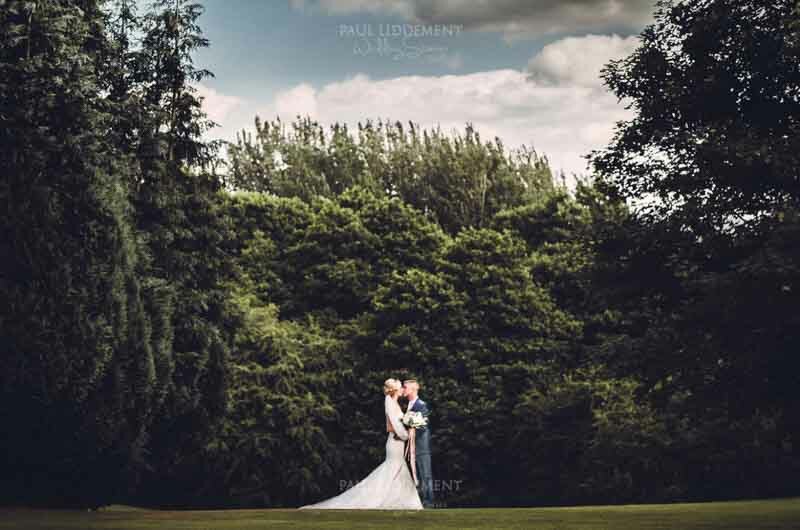 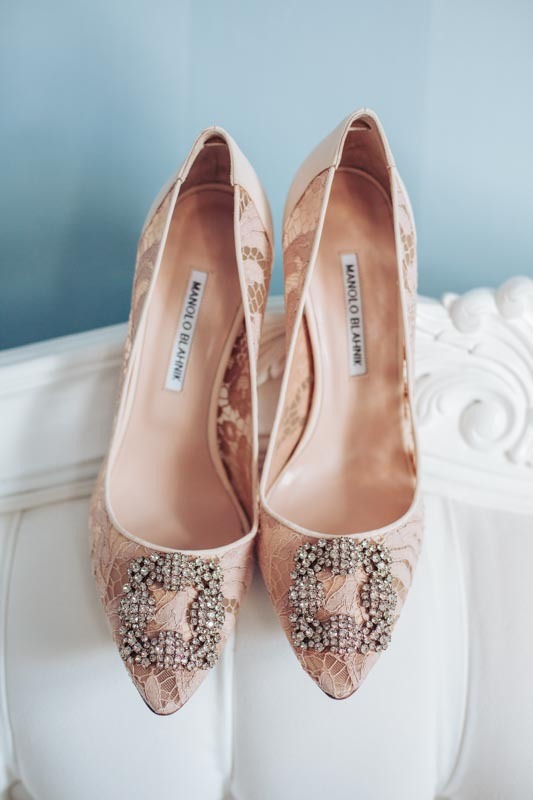 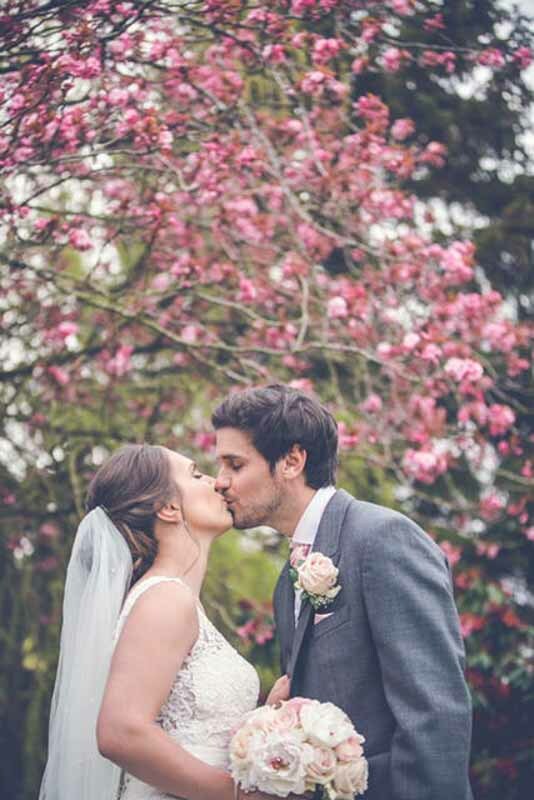 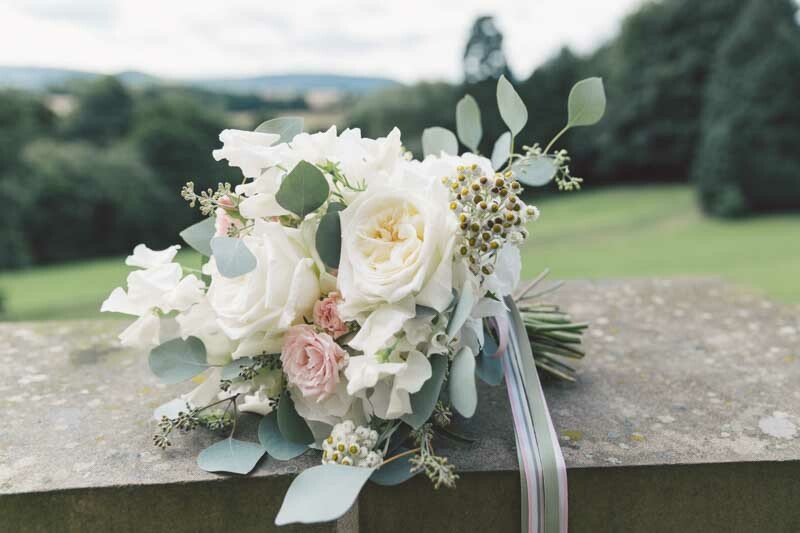 Based in between the villages of Stokesley and Hutton Rudby on the banks of the River Leven, we offer the highest levels of comfort and exclusive use service for the weddings of our guests. 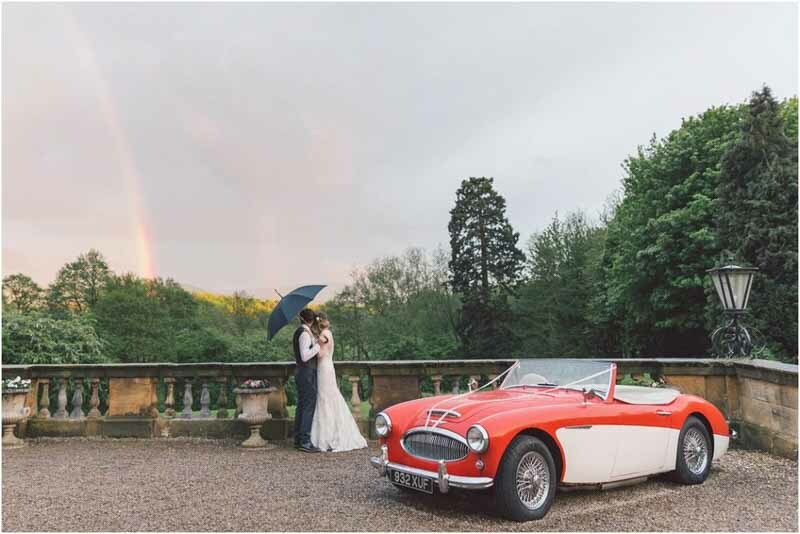 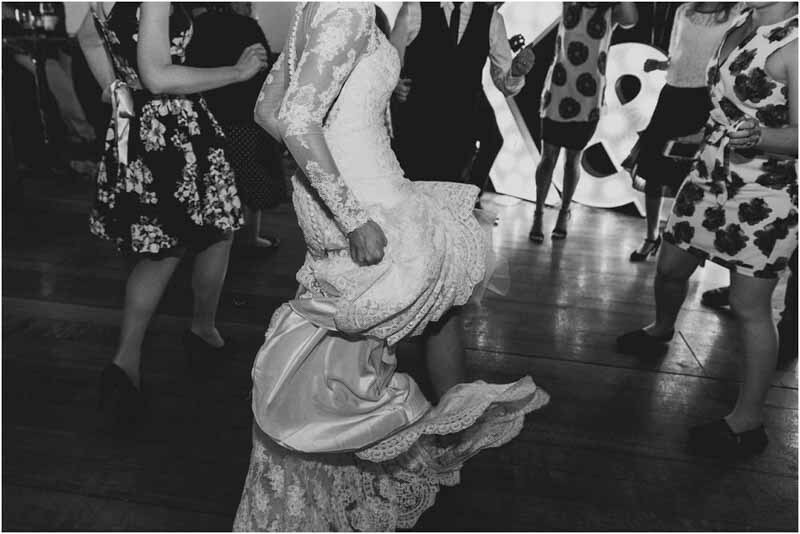 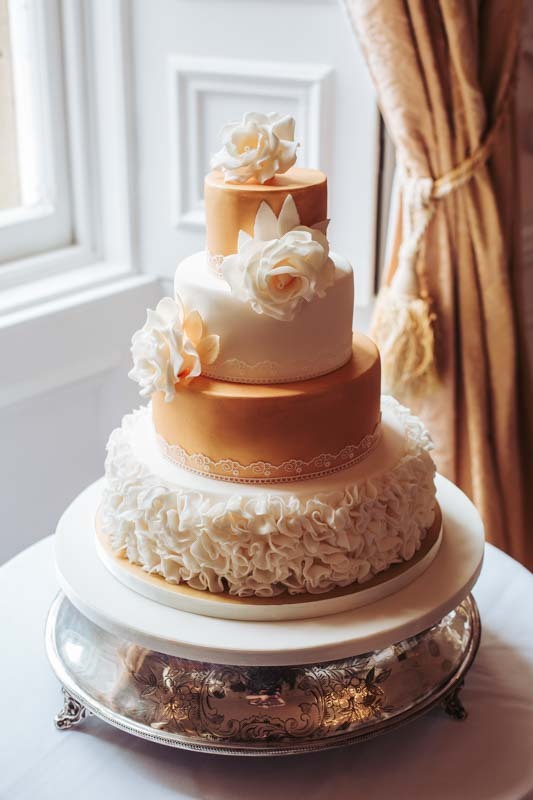 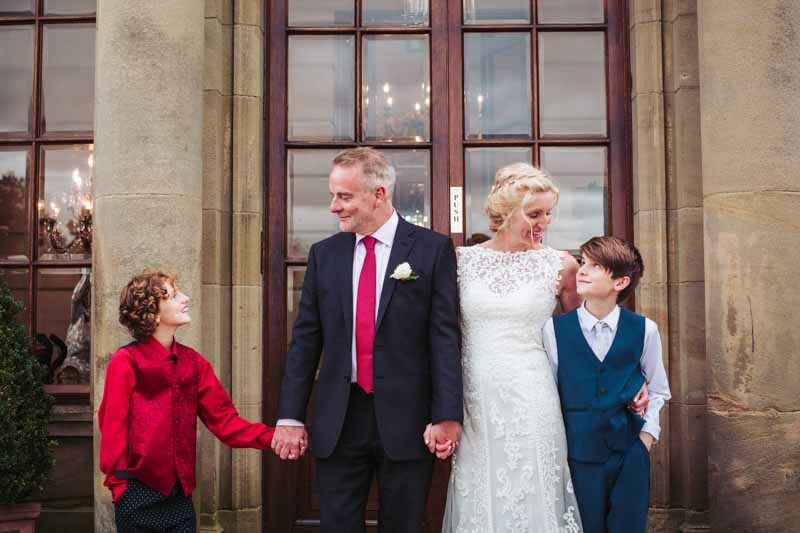 We first opened our doors as a private hire wedding venue of distinction in September 2014 and since then have worked with couples and families in North Yorkshire in order to facilitate their perfect weddings in our elegant, private and historical home. 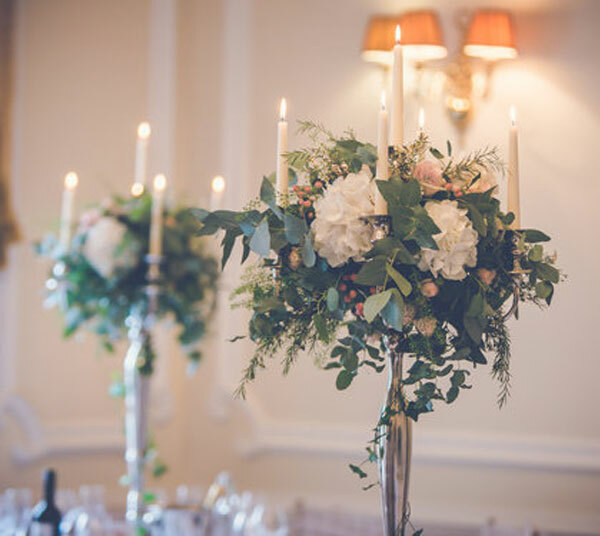 Today, following extensive refurbishment to the venue (including the addition of an extra seven suites to cope with demand) we can offer a number of private and bespoke weddings to select from, including exclusive use of our romantic North Yorkshire luxury country house hotel as a hire venue for your wedding or civil partnership. 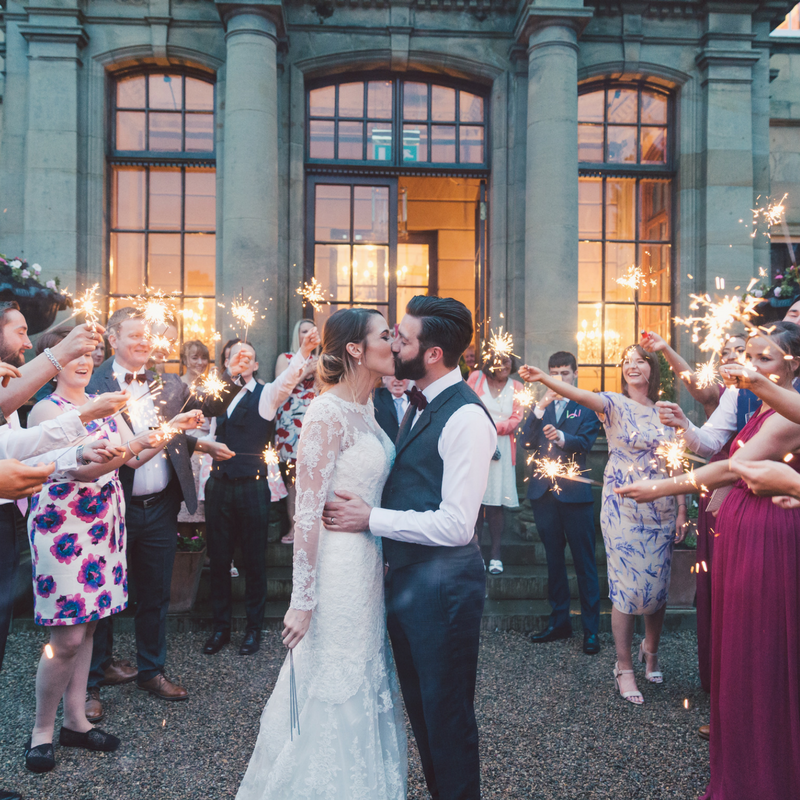 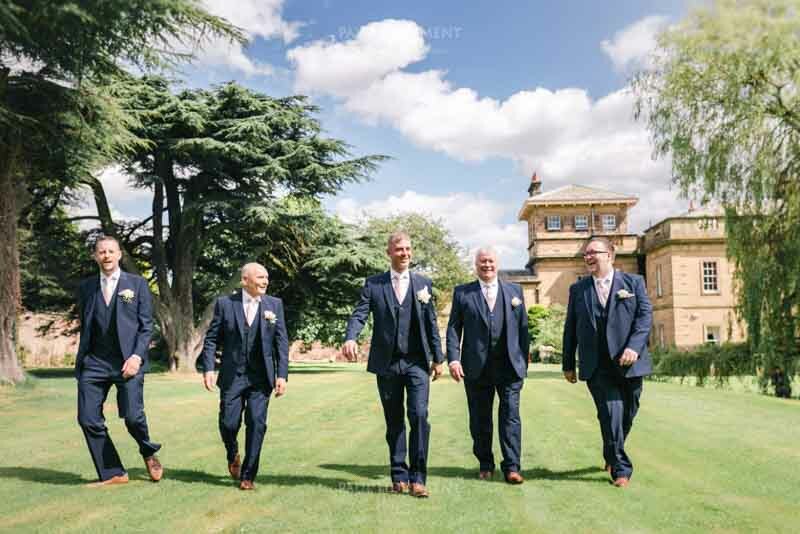 Set in 10 acres of rolling North Yorkshire Moors countryside, Rudby Hall is a house steeped in history, tradition, luxury and romance, ensuring it as the perfect option when looking for private hire venues to use for your beautiful weddings. 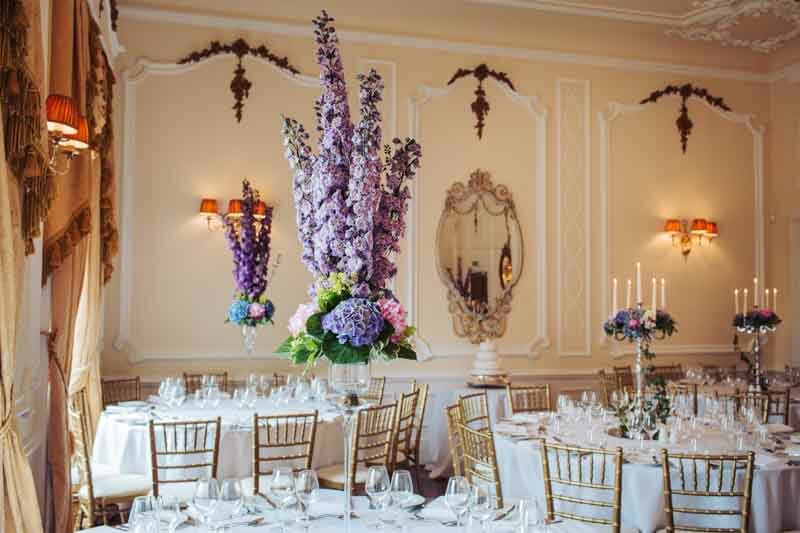 This stunning manor was originally built as a royal residence for Lady Amelia Cary, the daughter of King William IV, and the hotel today reflects much of the original 19th century grandeur of the original design. 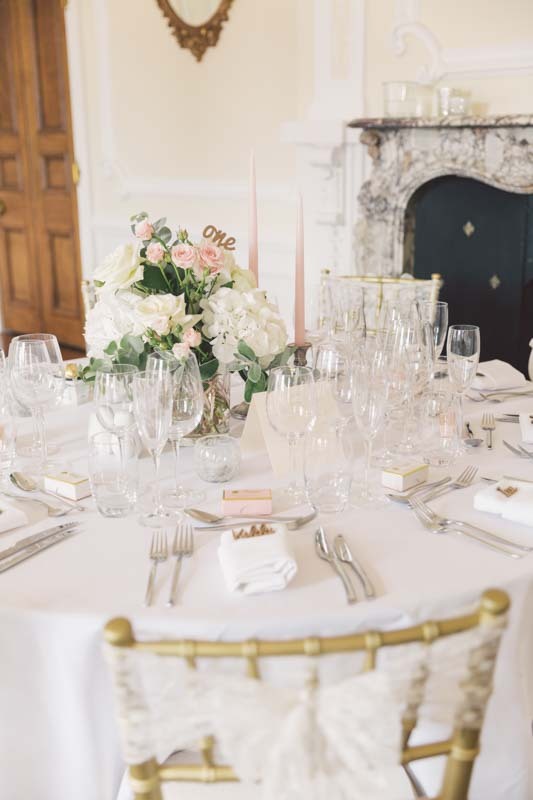 Following a careful three-year refurbishment of the house, we are now fully equipped to serve as one of the most stunning hire venues for weddings and parties of all sizes. 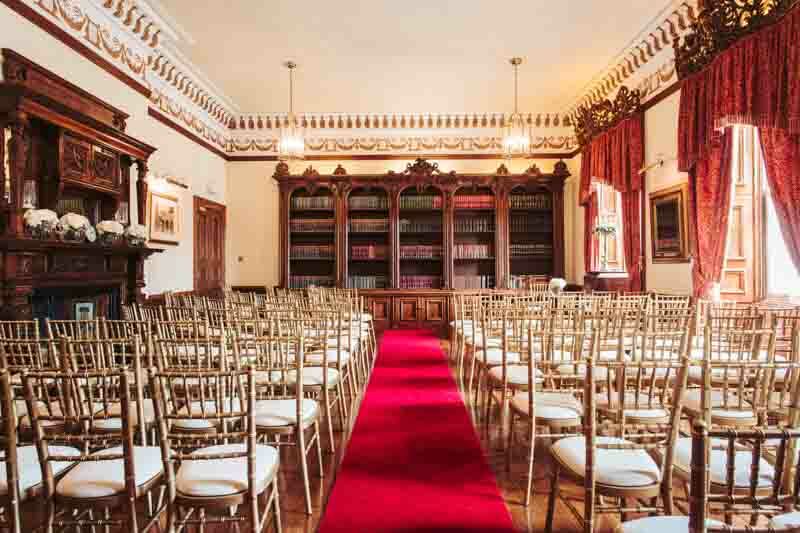 Our Drawing Room, Ceremony Room and spectacular Entrance Hall are all licensed for private civil ceremonies and receptions. 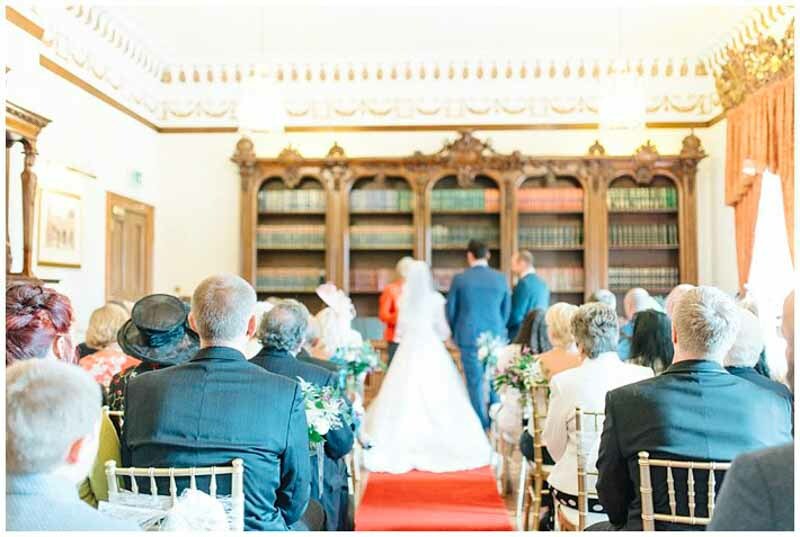 We can accommodate up to 88 guests in our drawing room or alternatively up to 120 guests seated across two reception rooms. 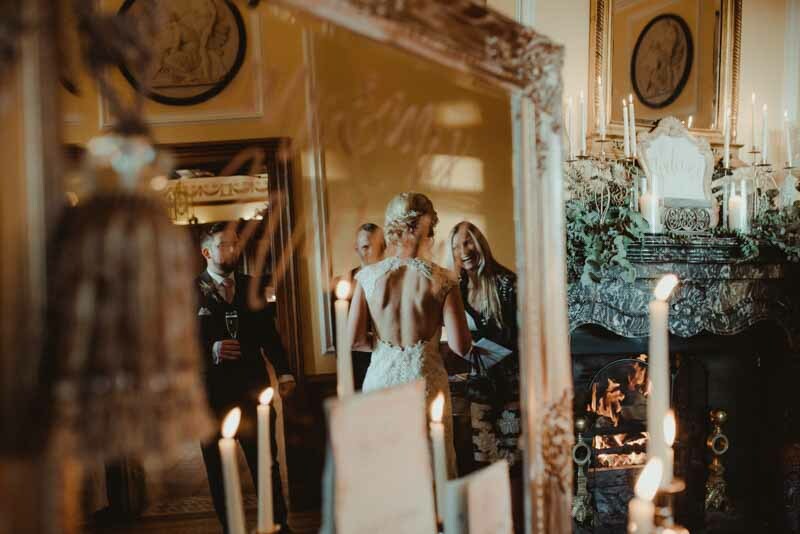 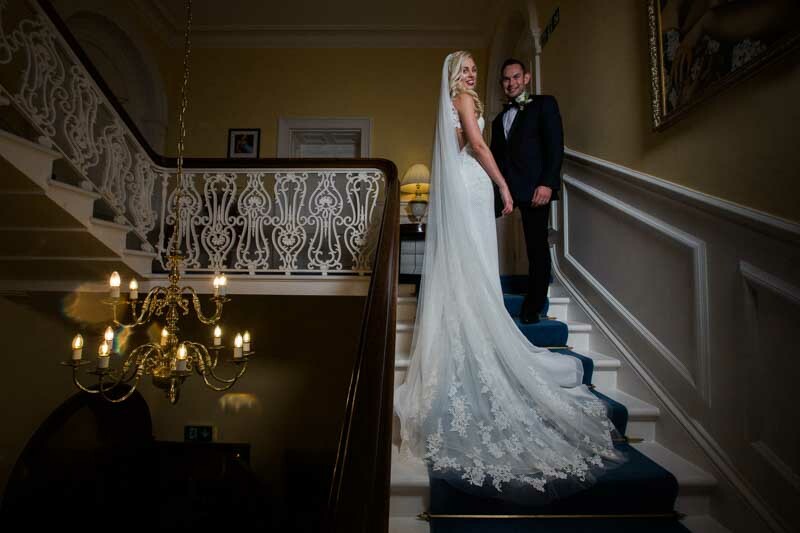 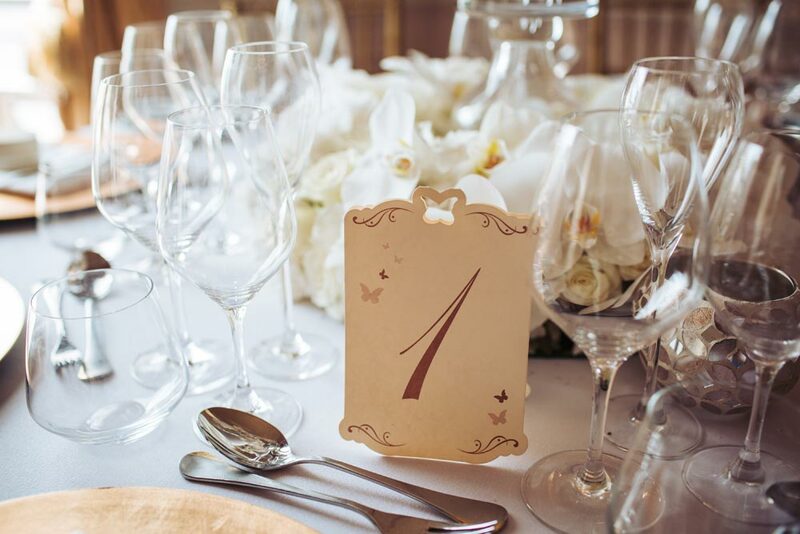 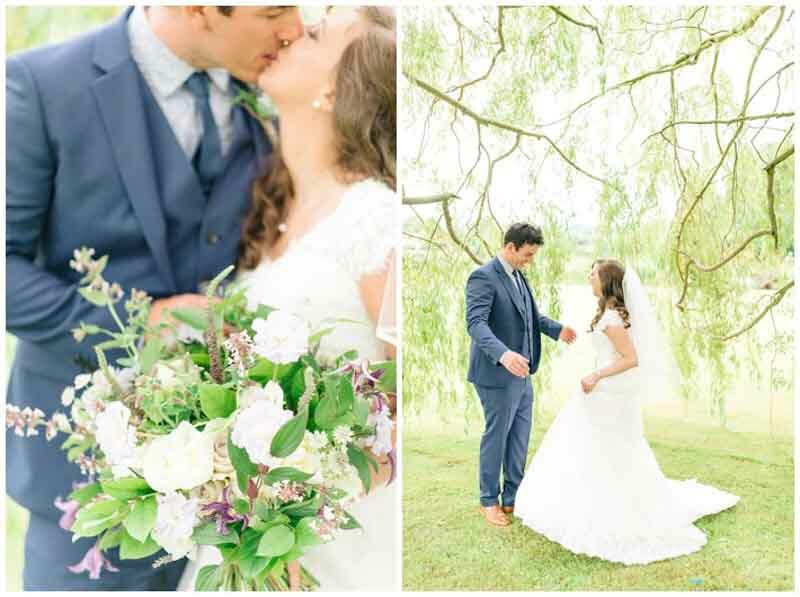 We understand that our guests dream of exclusive services and the ideal venues for their big day and with Rudby Hall you can count on total privacy and the kind of luxury that comes with the hire and exclusive use of this unique North Yorkshire country house. 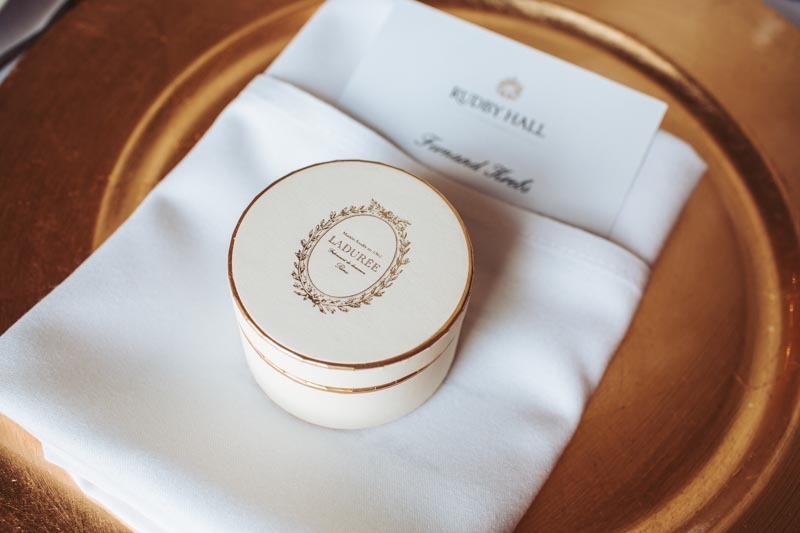 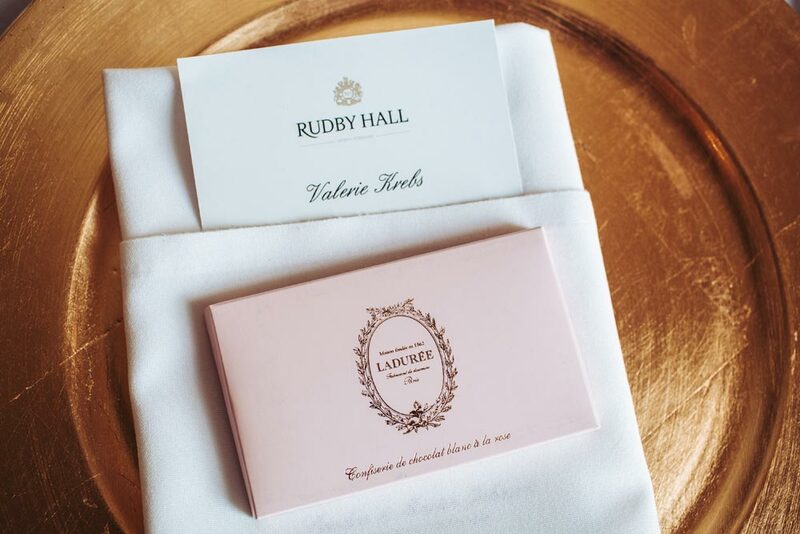 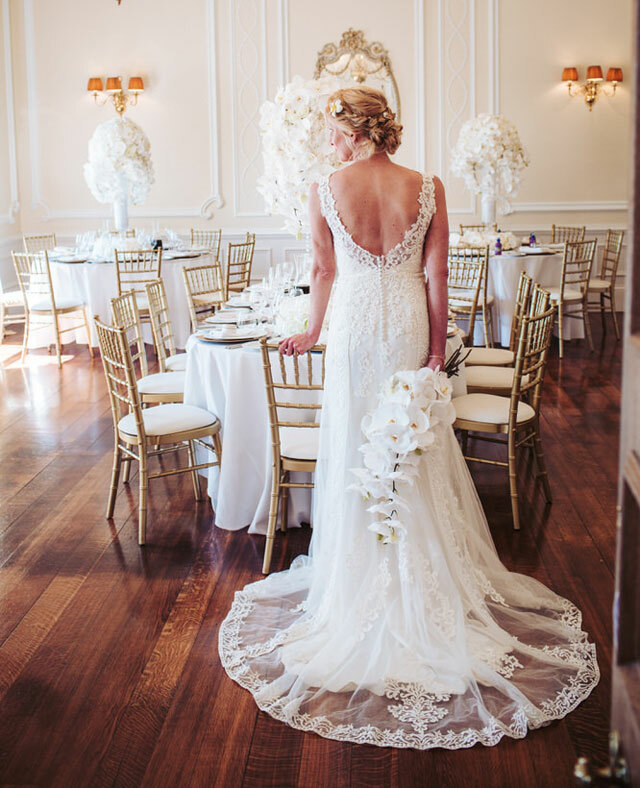 Exclusively yours, Rudby Hall is a home away from home, where every promise made is met. 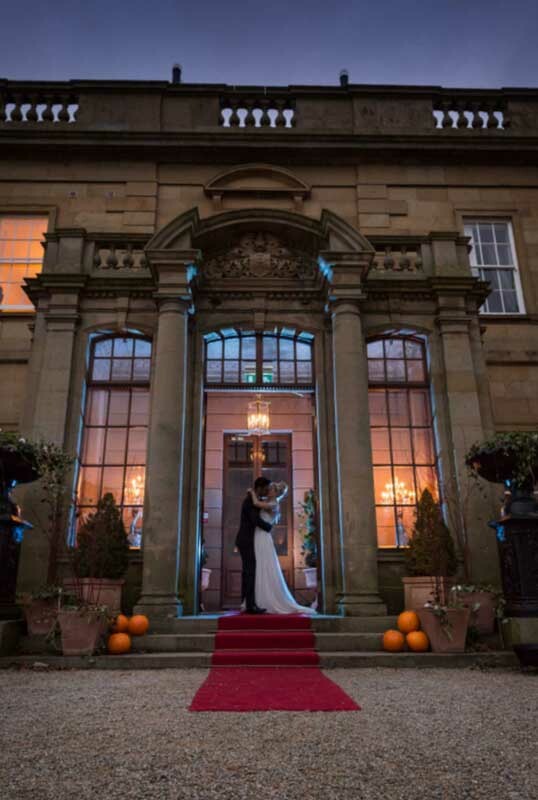 No country wedding venue could be complete without luxury accommodation for you and your party. 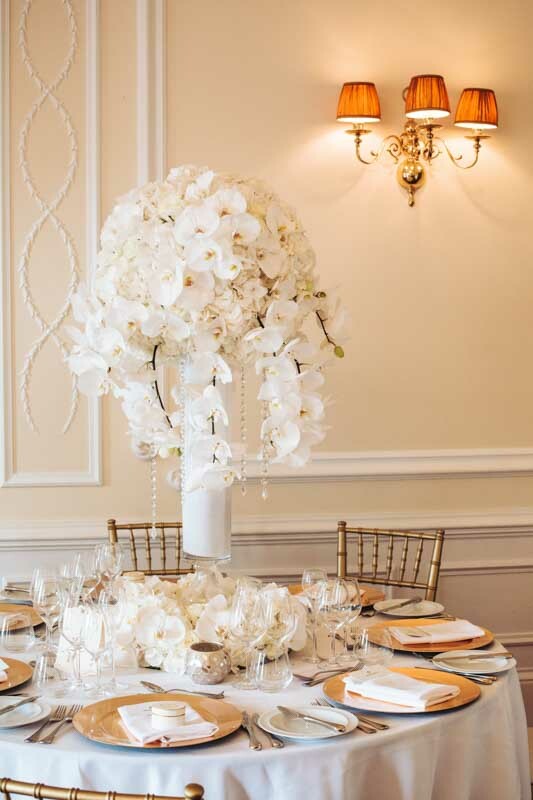 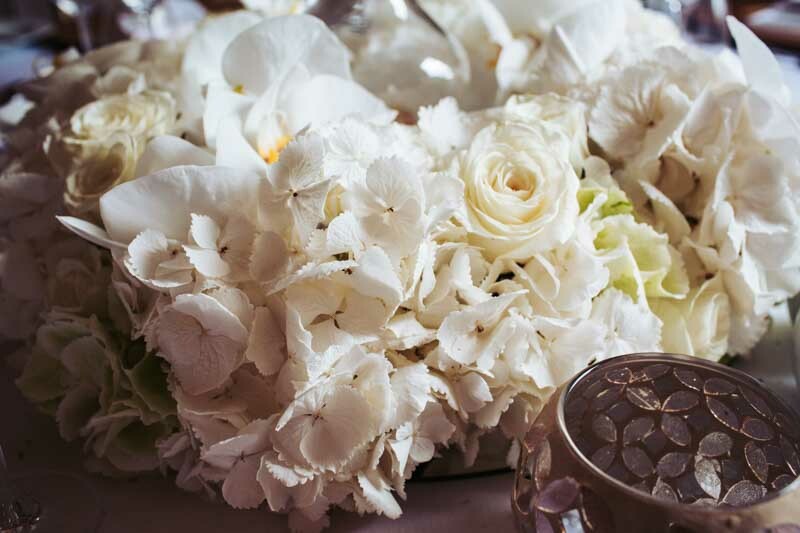 We offer 13 unique luxury suites for you, your friends and family to use as you prepare for your special day in the morning and to retire to in the evening. 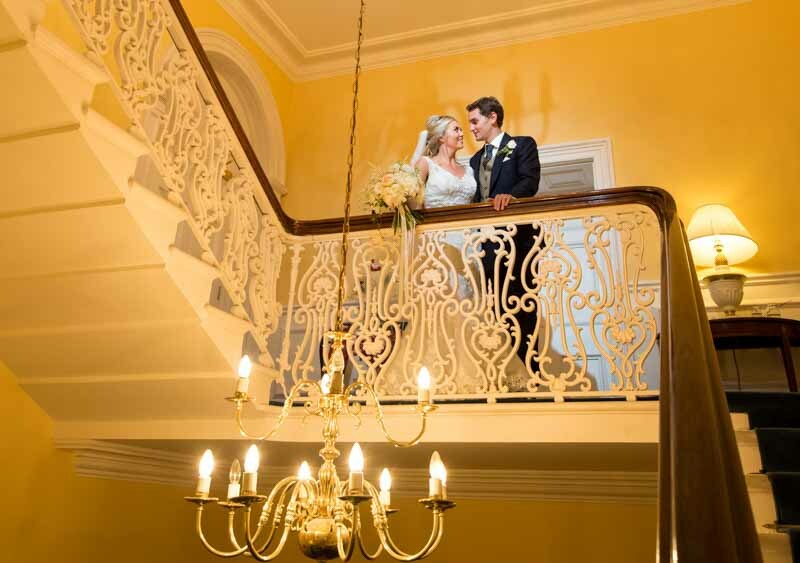 Each room has been restored to its former glory, retaining architectural features of historic interest whilst adding modern facilities and amenities to one of the region’s most elegantly beautiful venues. 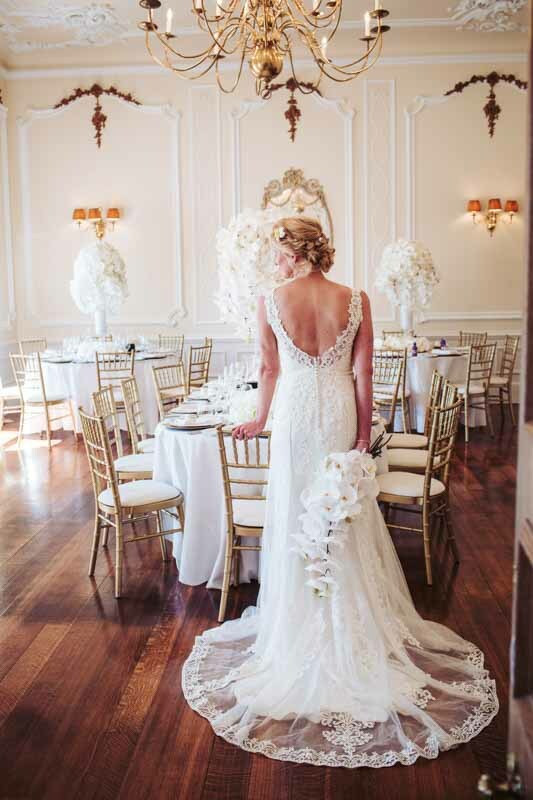 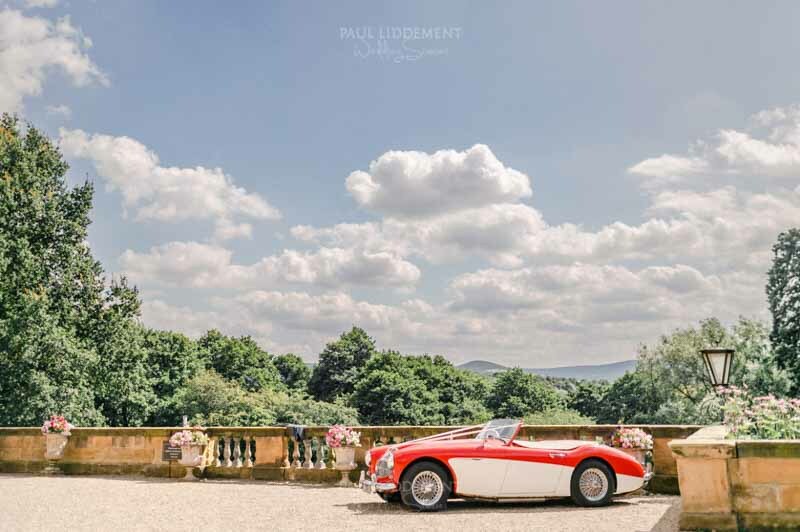 For more information about our range of bespoke luxury wedding packages and experiences in one of North Yorkshire’s premier venues, please contact us via phone or email.